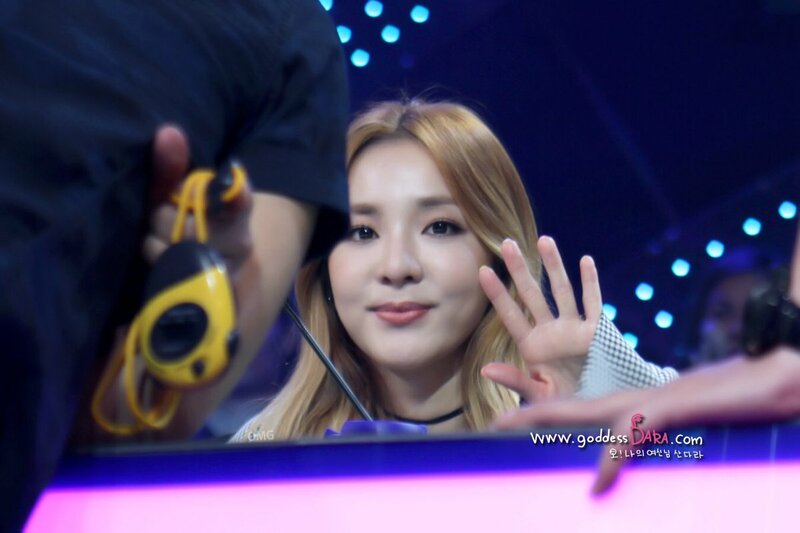 Dara finally addressed the disbandment on her Social Media account. 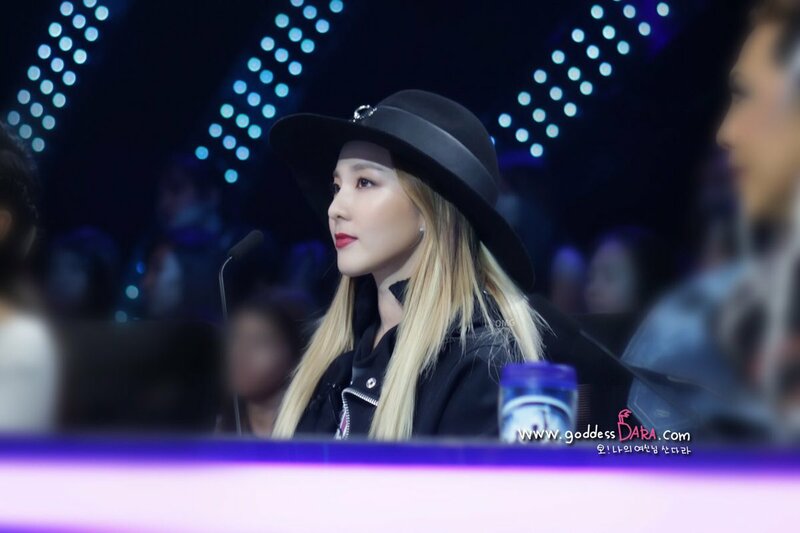 I honestly thought I was on the way to moving on but I realized that I was wrong since I really cried after reading her letter… How hurt must Dara be.. How broken up about the disbandment of a group she loved and treasured over the years. 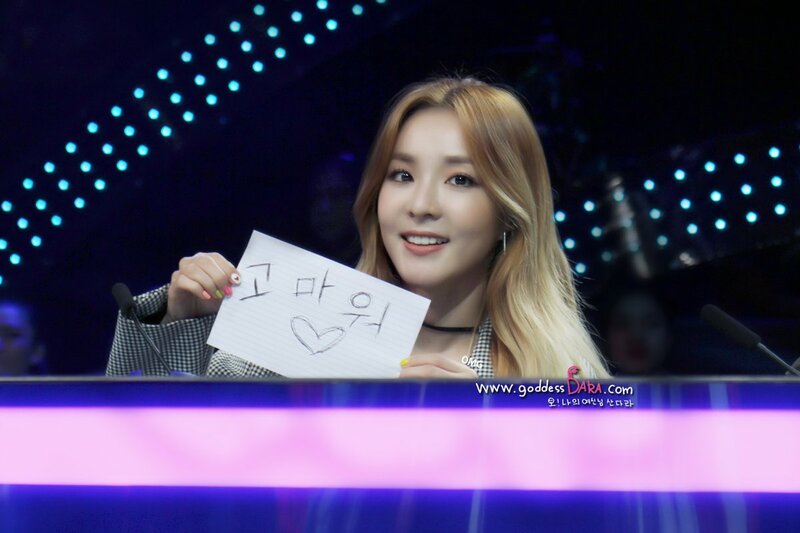 I’m sure all the girls are heartbroken right now and I hope that we all do our best to cheer on the girls in whatever they decide to pursue from now on..
Be strong Dara! You’ll always be our fresh vocal! Where could she be going??? 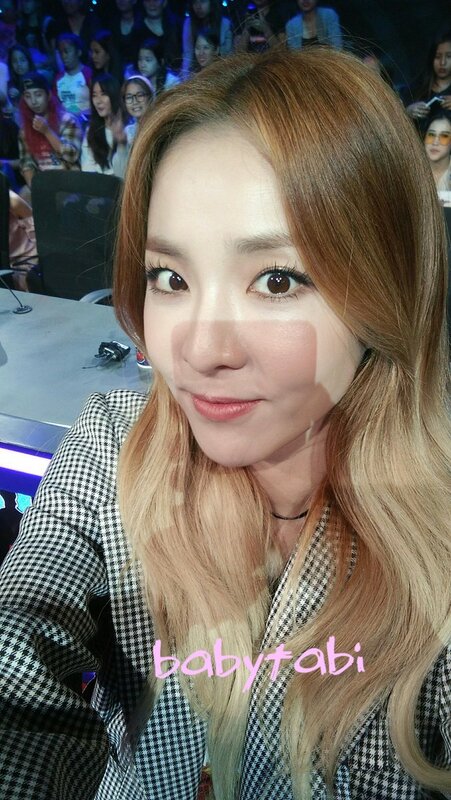 Instagram: High-Spirited Dara Tour President Goes Back to the Philippines with Hyoni for Battle Trip Part 2! Gogogo!!! 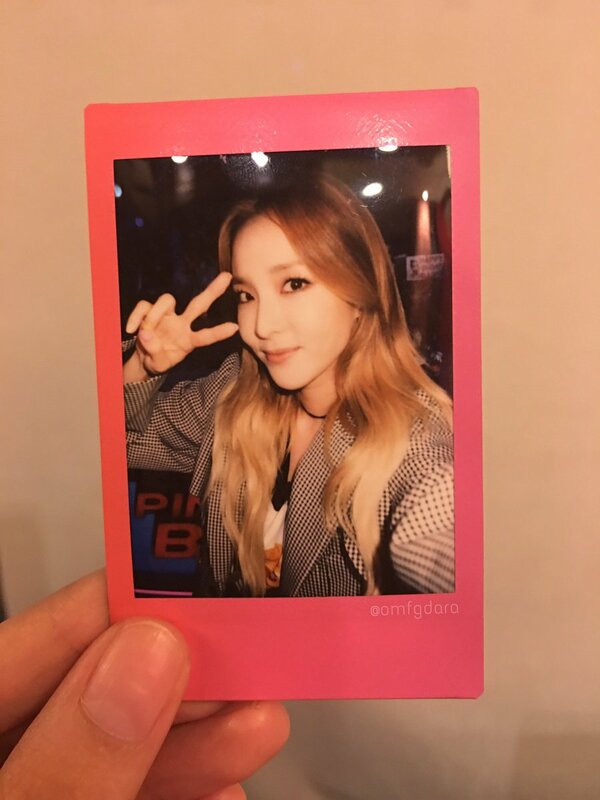 Dara Tour part 2 go go go!!! #BattleTrip #DaraTour #YouWantToComeToo?